Was designed to raise the height of a toilet to a comfortable level. 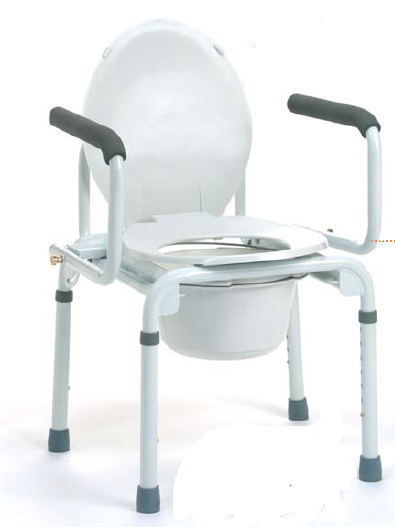 Commode Raised toilet seat frame Armrests can be lowered for easy transfer. The Vermeiren raised toilet seat Tina was designed to raise the height of a toilet to a comfortable level, making it easier to sit down or get up.